When you think of Holland, there are probably two things that come to mind – windmills and Dutch girls in wooden shoes. Windmills are an important part of the Dutch landscape. 20% of The Netherlands is under sea level. For a country that is right on the ocean, that would be a problem – except they figured out how to constantly pull the water out of the land, and push it back out to the ocean. That’s what windmills are for. The Dutch were able to reclaim a lot of land from the sea using this technology. Windmills could have other purposes as well – some milled grain or were used for other industrial purposes – but many of the iconic Dutch Windmills were used to pump water. 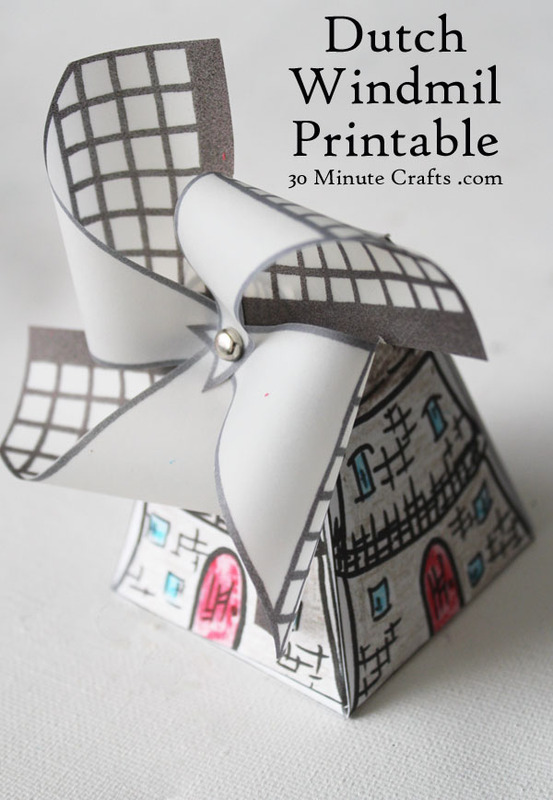 So today, I’m sharing with you this simple little Windmill printable. 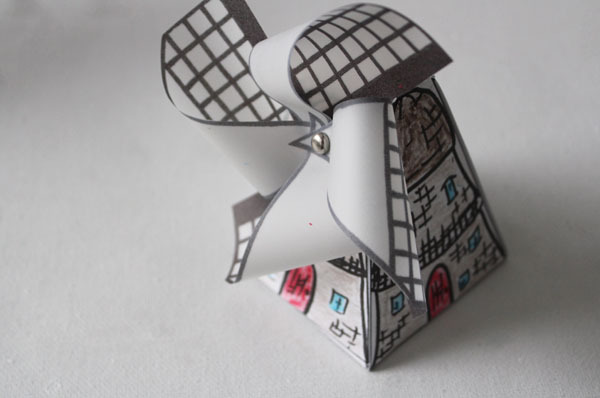 Print out the parts, put them together, and you have a cute little Dutch Windmill decoration. 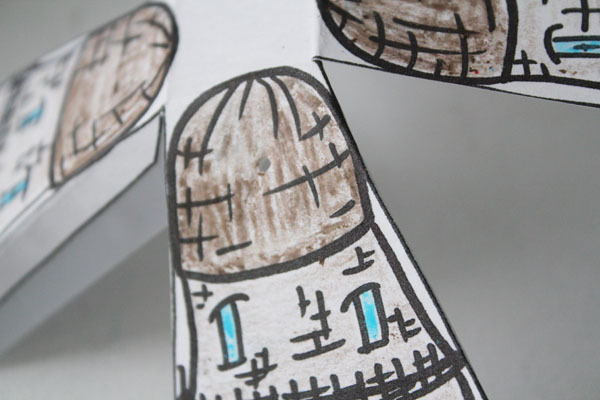 Children will love coloring the windmill before it is put together, and older children can cut out the pieces, and even fold and glue or tape the tabs down. I’ve made it super simple with printable windmill pieces that go together easily! 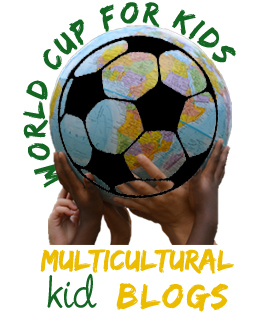 This project is part of the World Cup for Kids project put on by the Multicultural Kids blog. They’ve put together a group of bloggers, each representing a different team, to bring in some of the culture of the different teams playing in the World Cup. 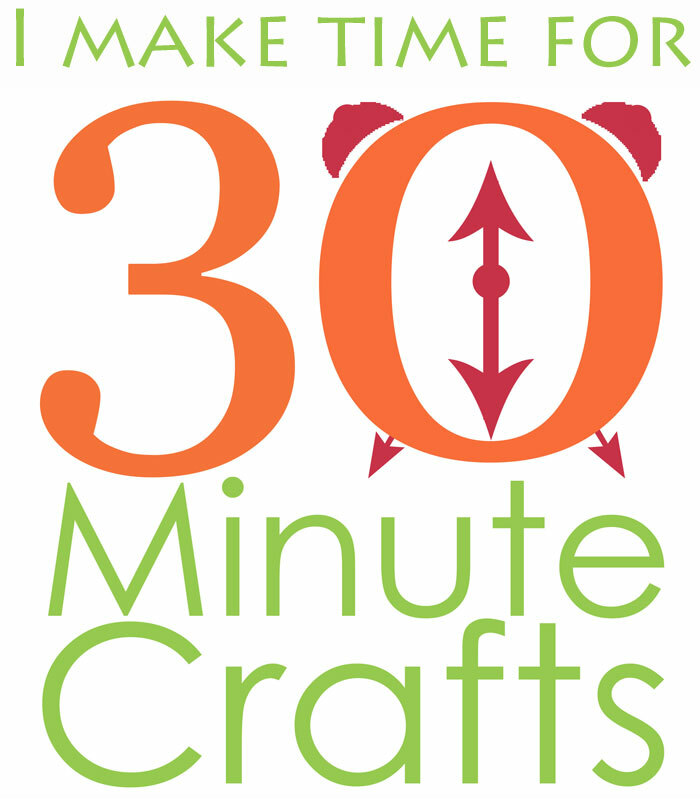 I’m representing The Netherlands, and each time they play I’ll be sharing a fun Dutch-themed kid-friendly craft! 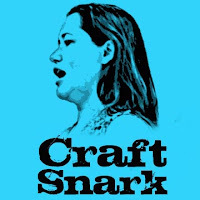 Last week I shared a simple Faux Delft Blue Mug. Let’s get started on our Dutch Windmills! 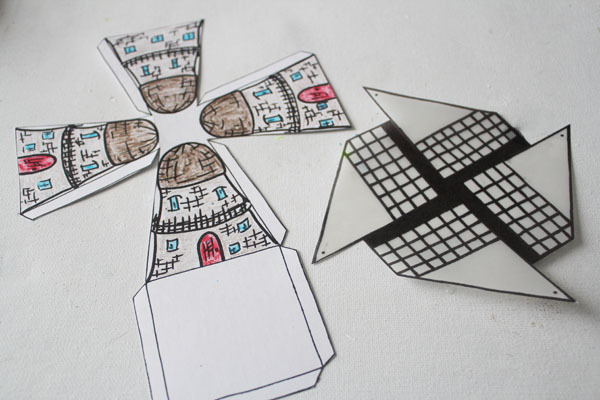 Start by coloring and cutting out the printable windmill pieces. 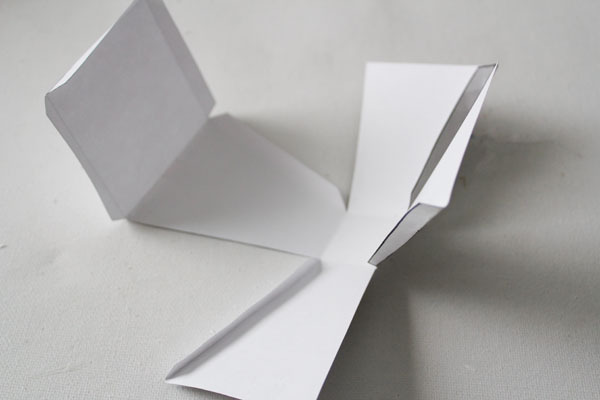 Fold up the base of the windmill, including folding in all the flaps. Poke a hole in the center of the roof on one side of the windmill. 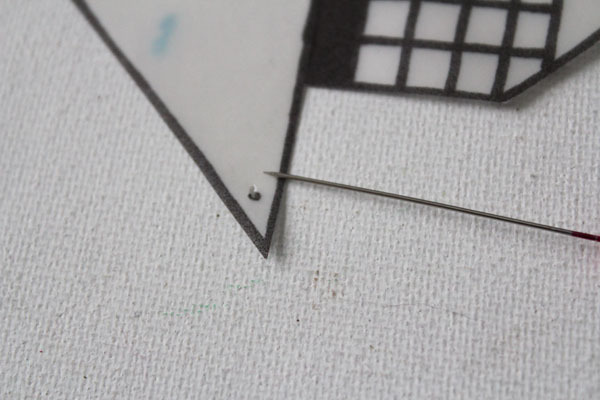 Poke a hole at each dot on each corner of the pinwheel portion of the windmill, and a hole in the very center. Push the brad through each of the corners of the pinwheel, then through the center. Push through the hole in the top of the windmill base, then open the brad at the back to secure. 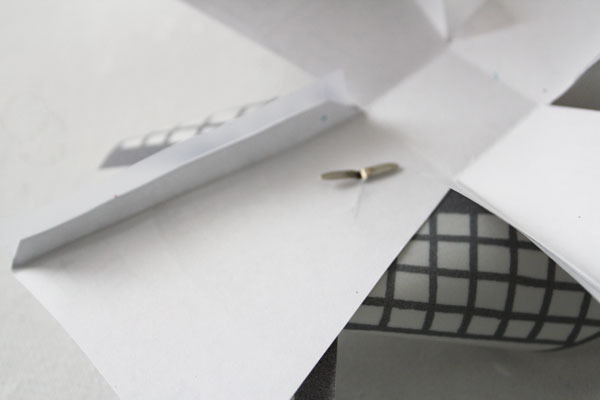 Glue or tape the flaps down, securing them in place to make a small 3D windmill. Print out as many as you like to decorate your home. 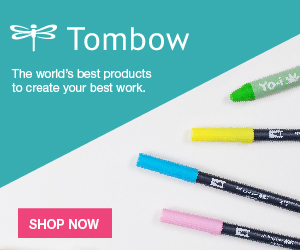 What a super fun craft for kids (and adults!) I’d love to go see a real one! I’m doing Don Quijote with the kids in my Spanish class and was looking for a fun activity to do verb conjugations with that relates to the story. 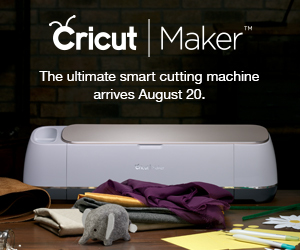 Thanks for this printable; they’re going to enjoy this! 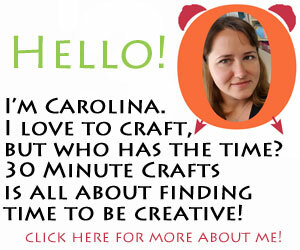 Hi Carolina, i am from The Netherlands, and i like your printable very much, that is why i shared your LINK in my blog. 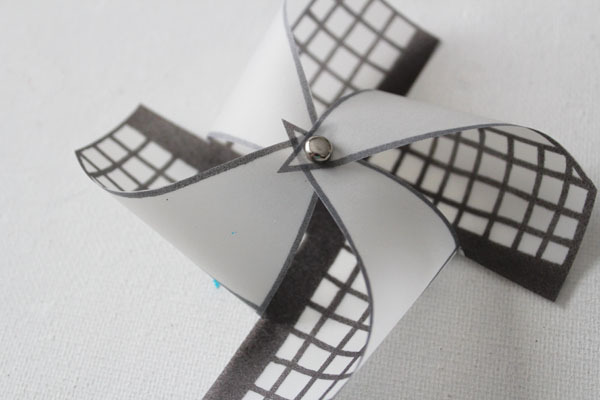 https://y.is/LS1TB I made a collection of nice windmills crafts and i put your link of this paper windmill in it. I hop you like it too and that you will get a lot of visitors from Holland!